The PlayStation 4 is Sony’s latest gaming console, so scoring PS4 games at a discounted price point can be a tough task. However, if you’ve been looking to buy some PS4 games in your wishlist, right now is the right time to head to the PlayStation Store, where some of the most acclaimed and popular games are available at hefty discounts. 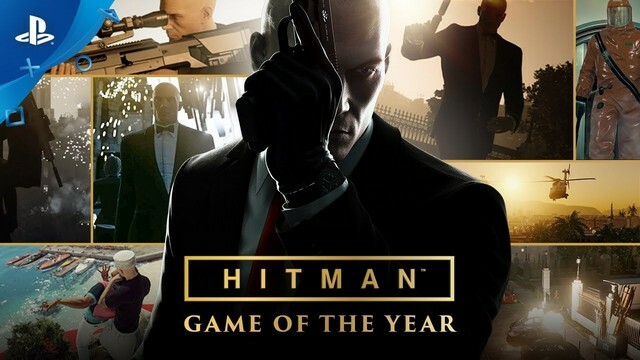 One of the best games in its genre, the Hitman- Game of the Year Edition features all missions and locations from season one of the game, ‘Patient Zero’ Bonus campaign featuring 4 brand new missions, new outfits, weapons and themed ‘Escalation Contracts’ to up the ante of your sniping experience. 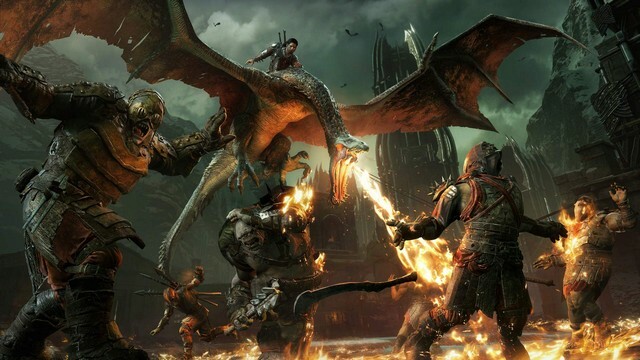 Set in the Lord of the Rings universe, Middle-earth: Shadow of War is one of the best role-playing games of its kind, thanks to a rich story line, superior game play experience, improved nemesis system and an overall smoother game mechanics. 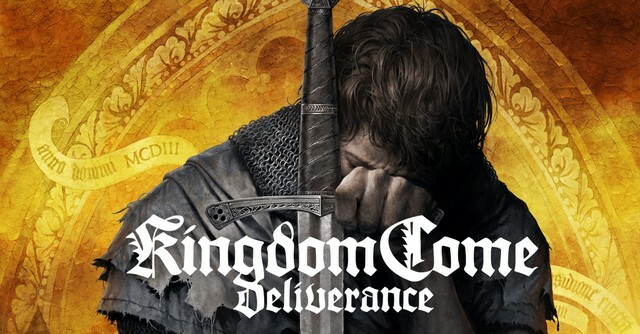 If you are a fan of medieval history and warfare, Kingdom Come: Deliverance is one of the best games out there. The game’s mechanics are a bit challenging to master, but that’s where the fun lies, not to mention the stunning visual depiction of the era, an immersive plot and an overall excellent game play experience. This game needs no introduction, but the bundle we are talking about comes with bonus items such as Terminal Bonus Map and Zombies in Spaceland Pack. 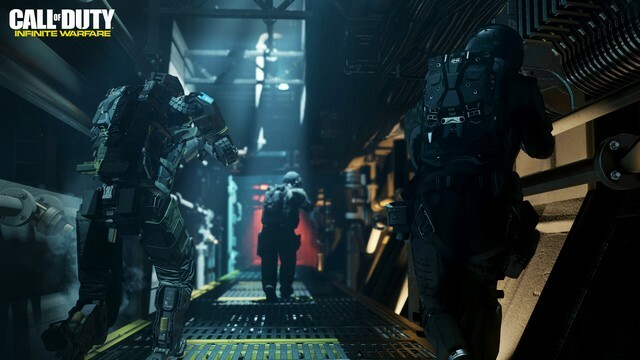 COD: Infinite Warfare offers three game modes viz. single-player Campaign mode, multiplayer mode, and a Zombies mode to blow off some undead walker heads. 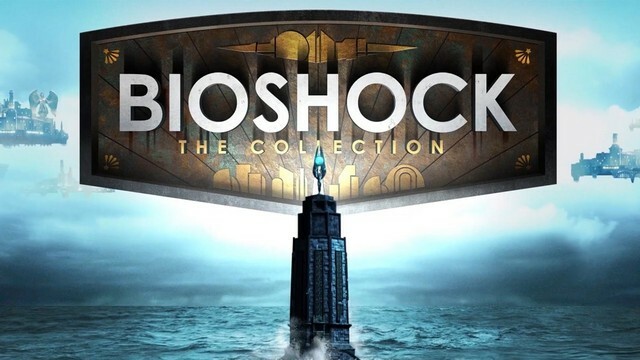 If you are a fan of the BioShock franchise, now might be an opportune time to purchase the complete title set. BioShock: The Collection comes bundled with all single-player content from the original BioShock, BioShock 2, and BioShock Infinite, as well as all single-player add-on content, the ‘Columbia’s Finest’ pack, etc. 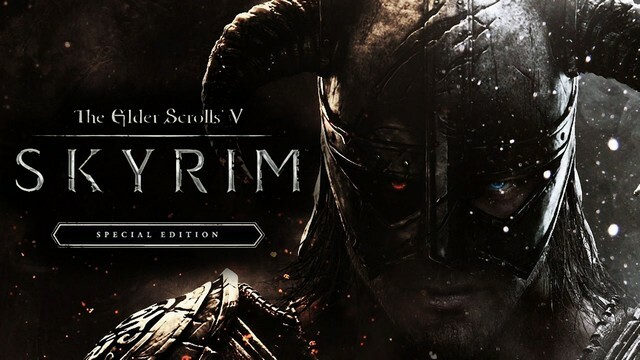 The Elder Scrolls V: Skyrim Special Edition comes loaded with goodies such as significantly improved visuals, depth of field effects for an immersive gameplay experience, new quests, environments, weapons and a lot more. And of course, support for Mods adds a whole new level of fun to the critically acclaimed title’s special edition. 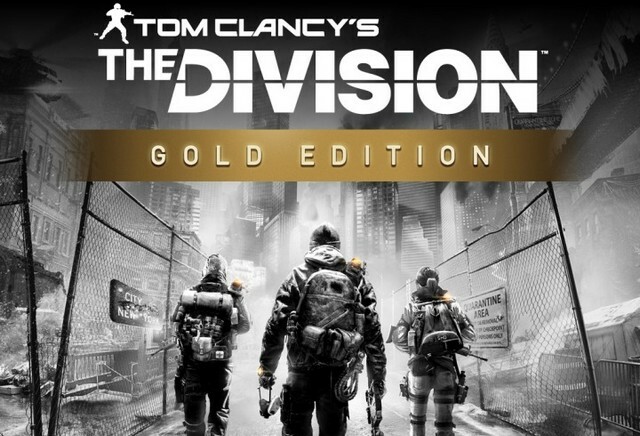 Tom Clancy’s The Division Gold Edition offers the whole game as well as The Division Season Pass which grants access to all three major expansions of the game viz. Underground, Survival, and the Last Stand, as well as bonus items such as exclusive gear, special monthly benefits and rich customization options. 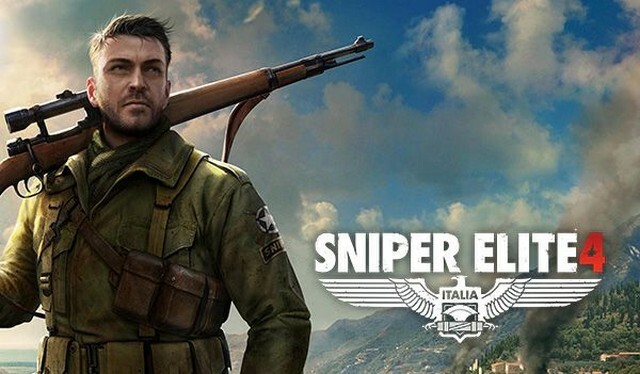 Sniper Elite 4, set in the World War 2 era, combines the thrill of stealth third-person shooting games with a stunning visual storytelling. The game has single player, duo-mode as well as a team front mode, and will keep you hooked until you accomplish your mission i.e. take some long-range headshots and liberate the people in the war zone. 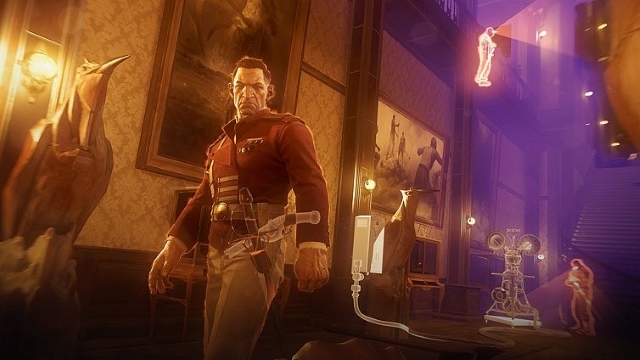 One of the best stealth action-adventure games, the Dishonored: The Complete Collection comprises of Dishonored 2, Dishonored: Death of the Outsider, Dishonored: Definitive Edition and the Imperial Assassins Pack. Needless to say, the multiple award-winning game’s complete bundle will keep you busy during the summer holidays. 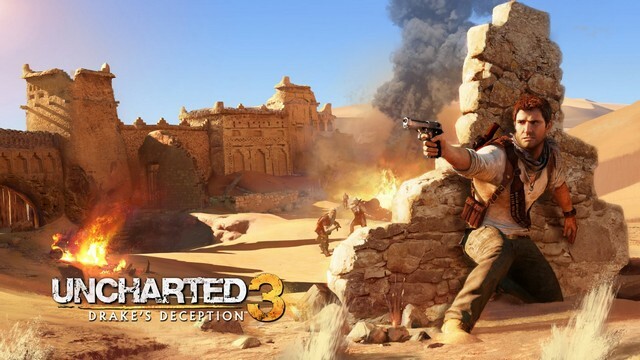 The remastered version of Uncharted 3: Drake’s Deception further improves the game’s stylized action sequences and enhances the graphics details, all the while preserving the thrilling storyline and the flamboyance of Nathan Drake which has made him a fan favorite character in the gaming community.